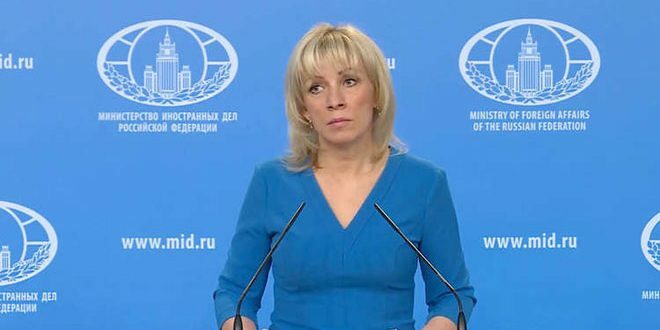 Moscow, SANA – Russian Foreign Ministry Spokeswoman, Maria Zakharova, asserted that those who carried out the false propaganda campaign of the alleged chemical attack in Douma of Damascus Countryside must be held accountable, pointing out that the play provoked the tripartite aggression on Syria. 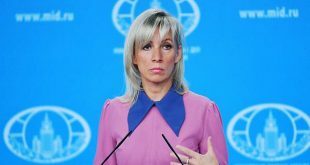 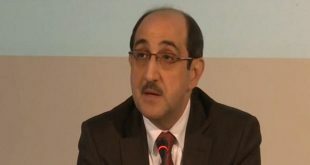 In a press conference on Thursday in Moscow, Zakharova said the victims mentioned by French Foreign Minister Jean-Yves Le Drian were not found and no casualties, injuries or effects related to chemical weapons were found in Douma, adding that we are expecting the inspectors of the OPCW mission who have visited Douma to conduct impartial inquiry and issue their report as soon as possible. 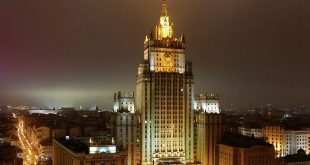 Zakharova said that Russian Foreign Minister Sergey Lavrov will hold talks with Iranian Foreign Minister Mohammad Javad Zarif and Foreign Minister of the Turkish regime Mouloud Jawish Oglu in Moscow on Saturday to push forward the process of the political settlement of the crisis in Syria. 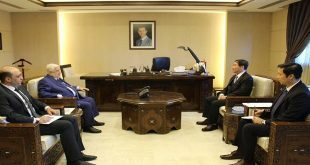 She explained that it is planned to hold bilateral meetings with Lavrov on the sidelines of the tripartite talks of the foreign ministers of Astana guarantor states.